Climate Common Sense: Silence on sea ice deafening! 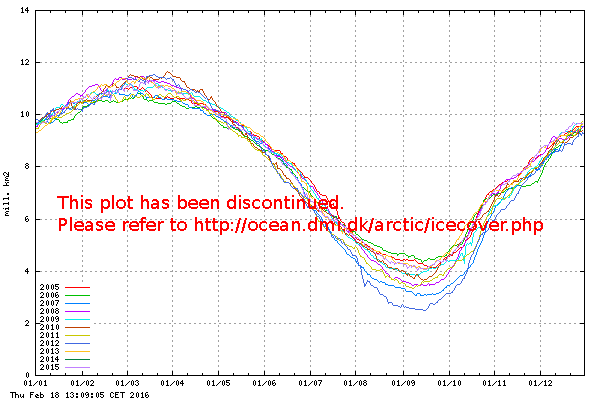 Silence on sea ice deafening! 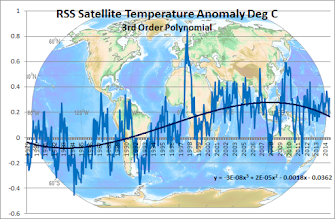 Following the huge media coverage of last year's summer ice minimum the warmists have been strangely silent as global sea ice is now above average and the rapid arctic ice area recovery has reached a level high compared to most recent years. Global warming the wrong enemy! 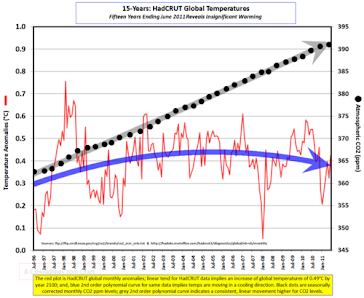 Lies from the "World's Greatest Treasurer"
Conversation for climate believers only! Stunning reversal of desertification- Must see! Climate Change Clean-out is Coming!